I try to make summer meals quick and easy so I don't spend my evenings in the kitchen! I also do my best not to heat up the house. I have rounded up some of our favorite summer meals including ribs, beef, chicken and seafood! During the summer I change my cooking methods drastically. I do my best not to turn on an oven unless absolutely necessary. We do a lot of grilling and eat a lot of salads. You can mix and match these recipes to make a nice summer meal or just use one as springboard for your own creative menu. 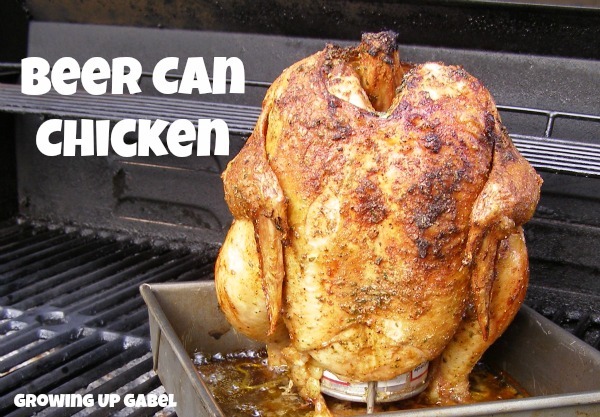 Beer Can Chicken – This is great for a crowd and it's my favorite way to cook a whole chicken! Don't feel like you have to use beer or even a can. Any liquid will do and we have used glass bottles successfully. 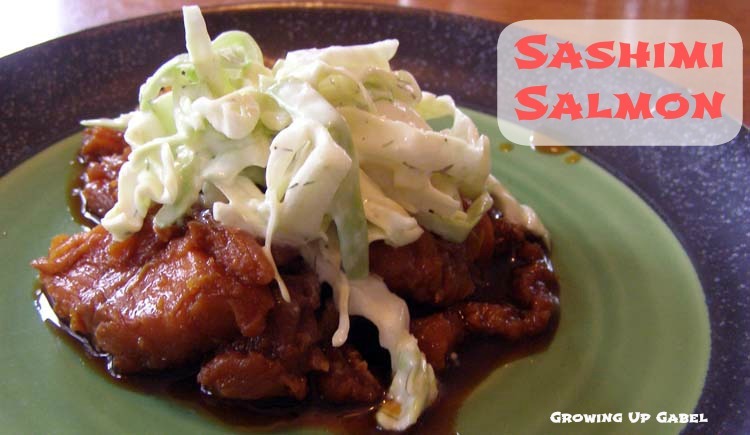 Sashimi Salmon with Coleslaw – If you like sushi, you will LOVE this salmon! It's a no cook summer favorite. The coleslaw sounds a little odd, but it's amazing with the salmon. This dish only takes about 20-30 minutes to put together. One thing I miss most during the summer – fresh bread. 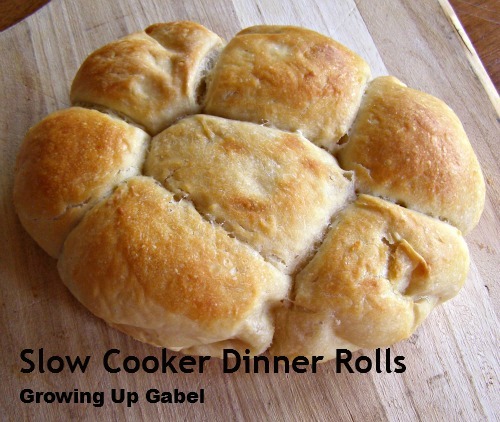 Don't worry, I got it covered with Slow Cooker Dinner Rolls! I am a big fan of salads for dinner! 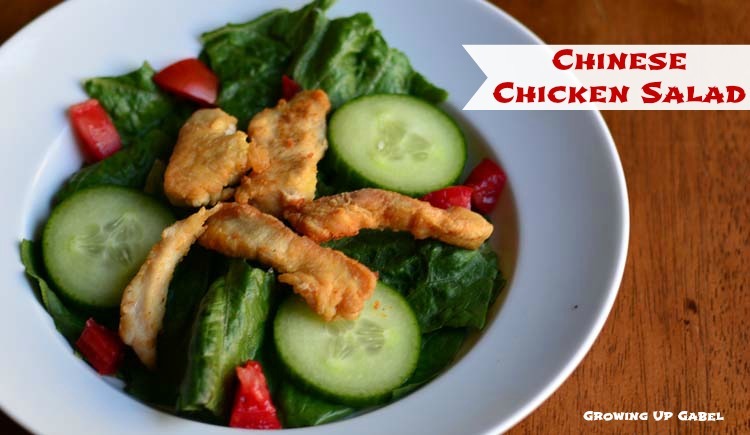 Autumn Chopped Salad with Fried Chicken Strips or Chinese Chicken Salad are great summer main dishes. Tired of the same old boring hot dogs? Cook them in foil packets with your favorite summer vegetables! 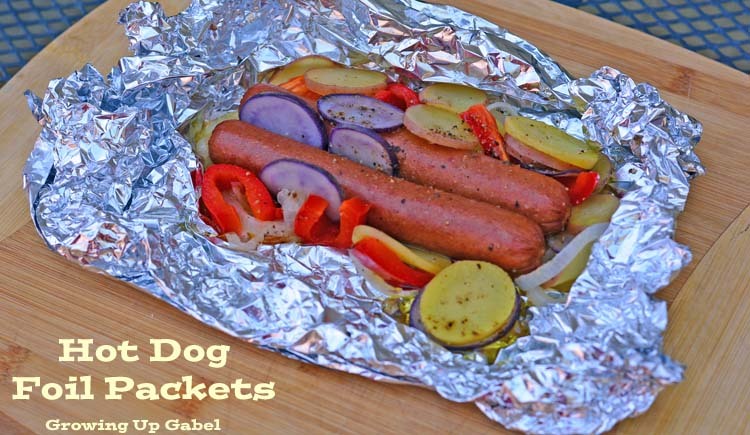 Foil Packet Hot Dogs are a grown up way to enjoy a summer favorite! I use my slow cooker quite often in the summer not only to keep the house cool but also because we seem to be out and about quite a bit! 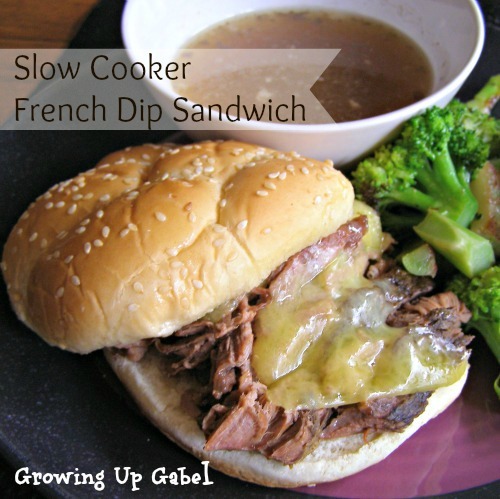 Slow Cooker French Dip Sandwiches are my favorite sandwich because not only are they super simple to make, but they are one of the tastiest sandwiches you'll ever eat. 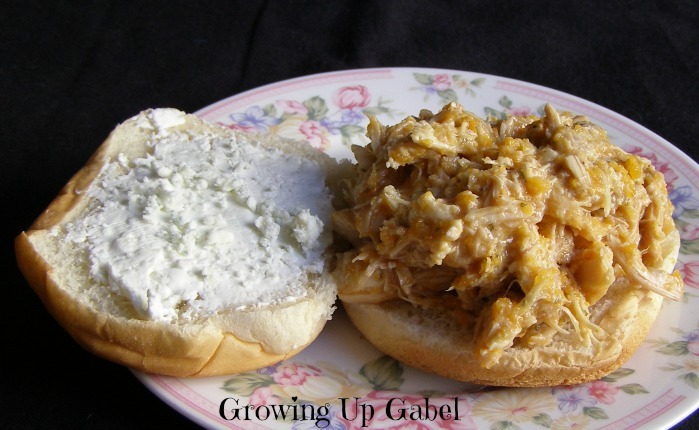 Another great summer sandwich you can make in the slow cooker are Slow Cooker Chicken Buffalo Sandwiches. These make great leftovers and freeze great, too! 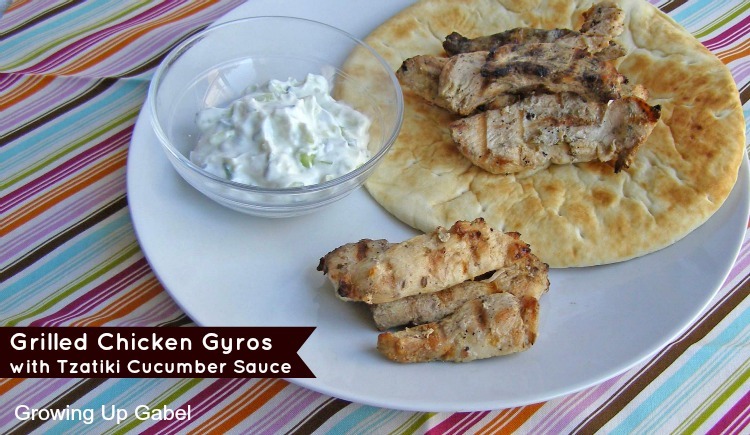 Fire up the grill for another Gabel Family favorite – Chicken Gyros, or Greek Chicken as we like to call it. This is another quick and easy meal that works great for picnics, too! 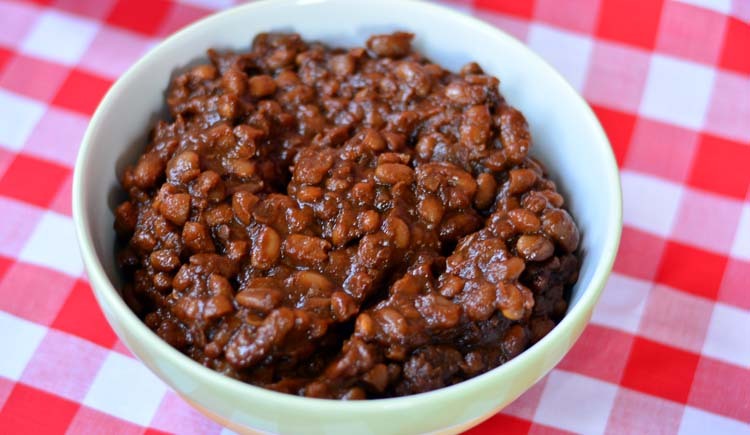 Baked beans aren't a meal in themselves, but they make a great side dish to most of the above meals. Or you could cut up some hot dogs and throw them in for a one pot meal on a busy night. Summer means grilling and for us that means ribs! But I hate sitting around all day watching ribs on the grill. 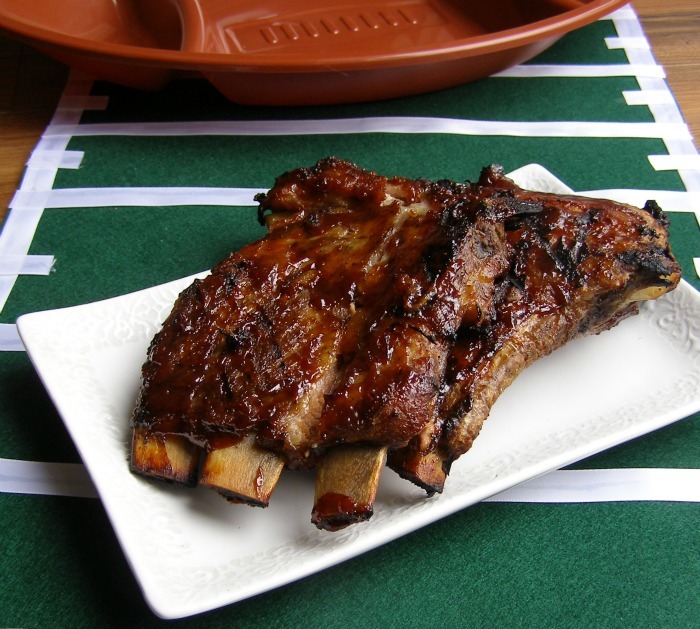 So I make Slow Cooker Ribs and finish them on the grill – no one can tell the difference. 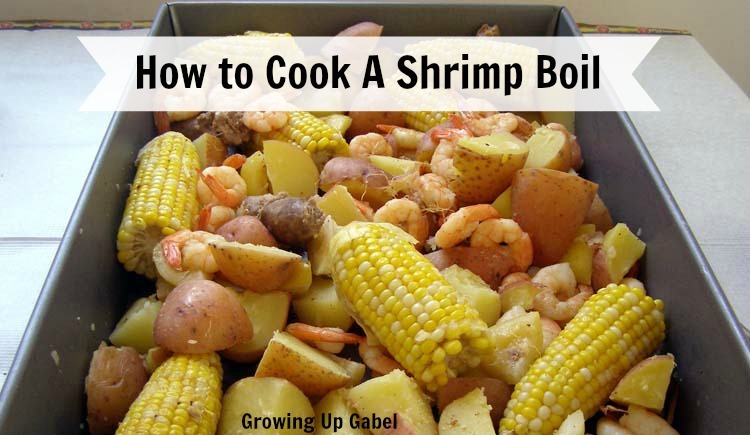 Shrimp boils are my favorite way to feed a crowd in the summer! Everyone uses their hands and eats outside on a table spread with newspaper for quick clean up. This is always a hit!